The PN parliamentary group last walked through these doors in June. 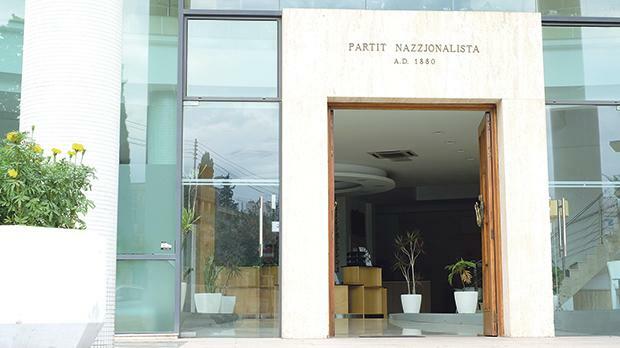 MPs within the Nationalist Party are critical of the leadership’s reluctance to assemble the entire parliamentary group for regular meetings, multiple frustrated PN parliamentarians told the Times of Malta. Sources within the parliamentary group also said the last formal meeting of PN MPs has taken place in June. “The parliamentary group is in a state of disarray. While it is normal that things slow down in August, let us not forget that Parliament was still in session up until July,” an MP who spoke on condition of anonymity said. The MP said parliamentary group meetings would help people let off steam. “Without such meetings and debates, it is understandable that MPs may turn to other mediums to express their views on certain issues,” the MP said. The Times of Malta reached out to other MPs, all of whom declared varying levels of concern about Dr Delia’s reluctance to call a parliamentary group meeting. 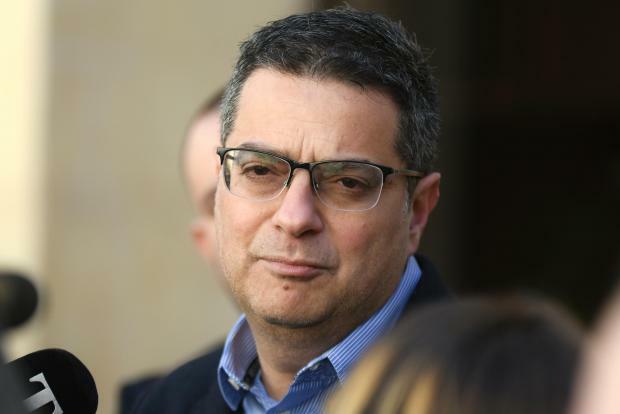 One MP said the leadership’s failure to call a parliamentary group meeting over Dr Delia’s ultimately failed attempt to expel his predecessor Simon Busuttil “a disgrace”. Dr Delia’s move led a number of MPs to turn to social media to express their solidarity with the former PN leader. The same MP expressed fears that the PN was rendering itself irrelevant. Another argued that it was only natural that certain policy decisions were taken at the administrative and executive level. However, issues decided in Parliament had to involve the parliamentary group. So, obviously, this same group had to meet to discuss such matters, the PN parliamentarian said. “Things slow down a bit in summer, yet I would expect at least a few meetings to be held. Meeting more frequently would definitely not hurt,” a parliamentary group insider said. Questions sent to the PN about the parliamentary group’s infrequent meetings were not answered by the time of writing.